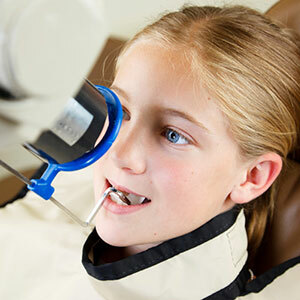 X-ray imaging is a routine part of a child's dental care — and it undeniably makes a difference in preventing and treating dental disease. It's so routine, we can easily forget they're being exposed to an invisible form of electromagnetic radiation.Â And just like other sources of radiation, too much x-ray exposure could increase the risk of cancer. 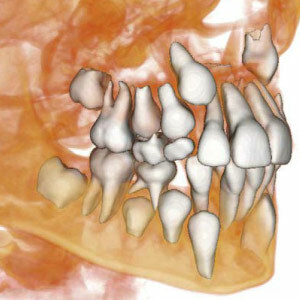 But while it's possible for your child to be over-exposed to x-rays, it's highly unlikely. That's because healthcare professionals like dentists adhere to a standard known as ALARA when considering and administering x-rays. ALARA is an acronym for “as low as reasonably achievable.” In other words, we only want to expose a patient to the lowest and safest levels of x-ray dosage and frequency that will achieve the most benefit. 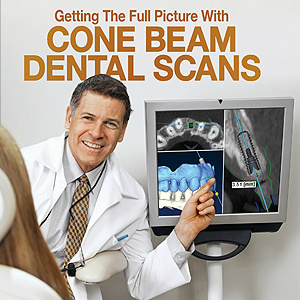 To achieve that standard, professional dental organizations advocate the use of x-rays only after a clinical examination of the patient, as well as a thorough review of their medical history for any usage of x-rays for other conditions. If x-rays are warranted, we then take further precautions to protect the patient and staff, and only use the type of x-ray application that's absolutely necessary. 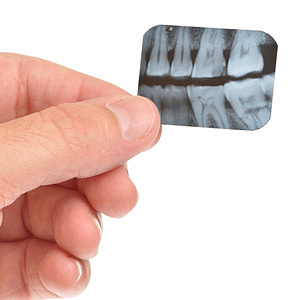 For most children that will be a set of two or four bitewing radiographs, which are quite effective for detecting decay in back teeth. This dosage of radiation in a session of bitewing radiographs is roughly a fifth of the background radiation in the environment a child may be exposed to every day. By spacing these sessions at least six months apart, we're able to achieve a high level of decay detection at a safe and reasonable amount of x-ray exposure. On top of that, the digital advances in x-ray imaging have reduced the amount of radiation energy needed to achieve the same results as we once did with film. These lower exposure levels and the ALARA standard helps ensure your child's exposure to x-rays will be well within safe limits.